Fram Renewable Fuels, LLC was established in October 2005 through the efforts of Per Arneberg, a Norwegian shipping magnate. President, Fram Renewable Fuels L.L.C. Harold has been involved in the forest industry his entire working life. He spent more than25 years in the Forest Resources Division of Hercules Inc. and held the position of Western Region Superintendent prior to his leaving Hercules in 1995. Since then, he has exported chips and other forest products through port facilities at Savannah, handled a variety of consulting projects for forest products industries in the South, and completed several international forestry related assignments as a consultant for the United States Agency for International Development. 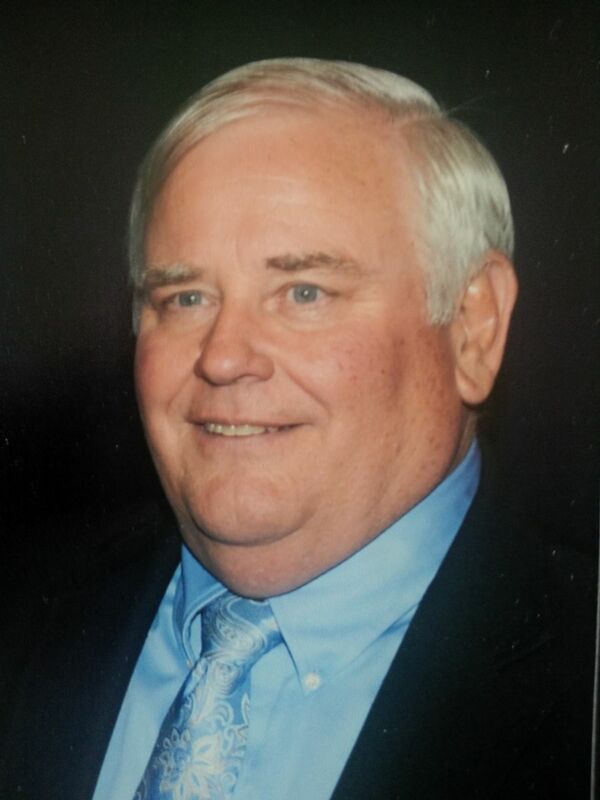 Harold joined Fram Renewable Fuels, LLC in October 2005. 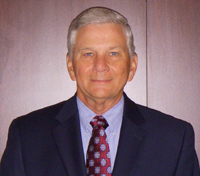 His industry knowledge led to the development of Fram's first wood pellet facility in Baxley, Georgia. Appling County Pellets was constructed and began producing in late 2007. Since then he has played a pivotal role in the development of the business and customer relationships that are so vitally necessary in this business. As the industry continues to grow Harold enhances the profile of Fram to further develop the wood pellet industry in the Southeast United States. Operations Manager, Fram Renewable Fuels, L.L.C. Rusty was educated as an electrical engineer at Southern Polytechnic University. He has 8 years experience in Plant Engineering and Maintenance and 11 years experience in Industrial Manufacturing Consulting, Design, and Project Implementation with an emphasis on Control Systems. He has served many industries, including: Textiles, Metal Fabrication, Product Testing and Assembly, Materials Handling, Water Treatment, and Automobile. 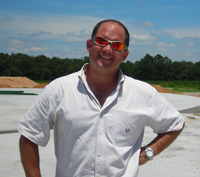 He has been a great asset to Fram's staff since he began working with the Appling County Pellets project May 1, 2007. Human Resources/ Health, Safety and Environmental Manager, Fram Renewable Fuels, L.L.C. Chris has a Bachelors of Business Administration with a major in Human Resource Management and a minor in Finance. Chris has 13 years of experience as a Human Resource Manager and 2 years of experience as a Director of Human Resources and 7 years as a Health, Safety. and Environmental Manager. Chris has been with Fram since 2014. Sustainabilty/ Certification Manager, Fram Renewable Fuels, L.L.C. Logistics Manager, Fram Renewable Fuels, L.L.C. 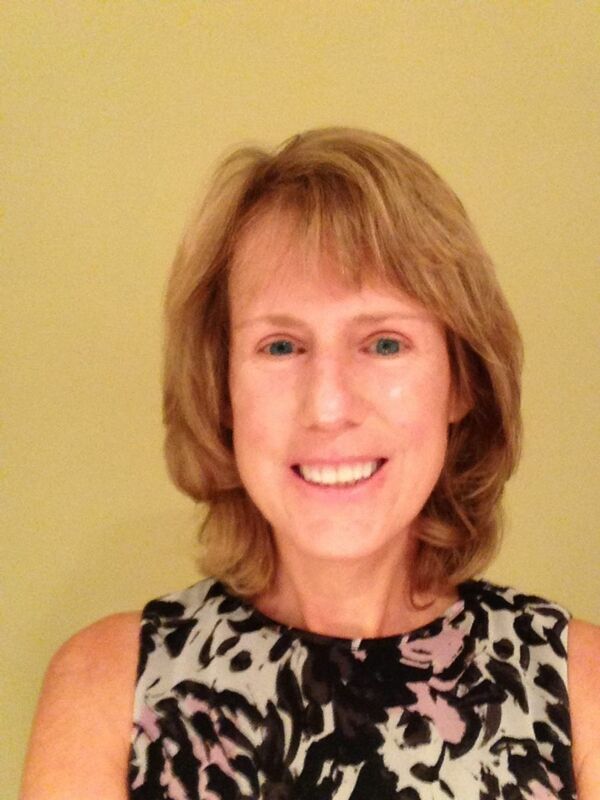 Sandra Lee has worked in the forest products industry for 30 years, and joined FRAM Renewable Fuels as Logistics Manager in November 2015. 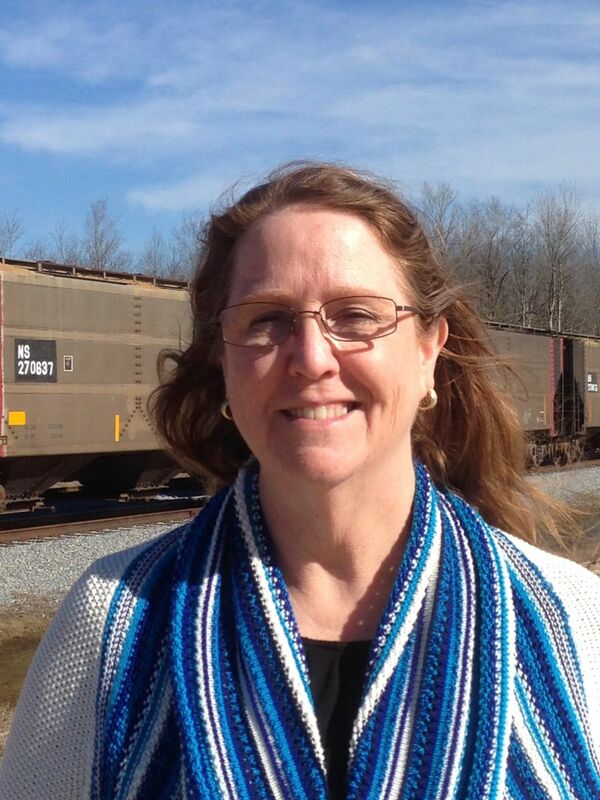 Sandra worked many years for Georgia-Pacific, where she held a variety of positions including wood yard operations, several years in settlement accounting, 7 years as Fiber Utilization / Chip Quality Manager for the Brunswick GA area, and most recently as the Transportation Manager for the Fiber Procurement Division. Sandra is a life long resident of Southeast Georgia where she enjoys spending time with her family. Quality/ Control Manager, Fram Renewable Fuels, L.L.C. Jeremy batten has been with FRAM for more than 3 years as the Quality Control Manager. He was in the Marine Corps for 6 years and attended Georgia Southern University where he attained a Bachelors of Science in Biology. Procurement Manager, Fram Renewable Fuels, L.L.C. Keith Middleton, originally from the Brunswick, GA area, began his 45-year forestry career cruising and buying “Fat Lighter’d Stumps” for Hercules Incorporated. In 1973 he joined Brunswick Pulp & Paper to source and manage a pine and hardwood short-wood rail yard​. In the years since he has had many procurement responsibilities including sourcing fiber for pulp mills, pine and hardwood sawmills, plywood plants, MDF and Particleboard Mills, and presently Pellet mills. The last six years working for G-P as Fiber Manager he was responsible for annually sourcing two million tons of residual chips for their Brunswick, GA and Palatka, FL Pulpmills and the Holly Hill MDF plant in SC.He experienced the transition from short-wood pulpwood to tree-length, changes in the Dealer Systems and the divesture of most of the large Corporate timberland holdings. He also experienced all the changes in procurement systems, the tremendous logging equipment innovations and most importantly improvements in SAFETY. 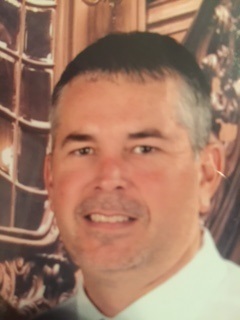 He left Georgia-Pacific after 34 years to join Klausner Lumber in 2007 as Procurement Development Manager with responsibility for developing procurement departments capable of delivering 1.5 million tons of timber annually to each sawmill. He provided the German company knowledge of the US forestry culture, timber processes, resources, and assisted in locating mill sites for three mills. He was involved in evaluating timber resources at all potential mill sites and assisting with log yard layout including traffic flow, unloading and inventory storage. Keith joined FRAM Renewable Fuels, LLC in June, 2014 as their Procurement Manager and has procurement responsibilities for four pellet mills located in Baxley, Hazlehurst, Lumber City, and Hiltonia, GA.